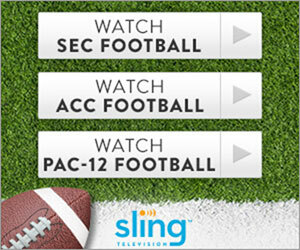 This Sling TV Blue subscription comes with Comedy Extra package and includes Epix for an additional $5 per month. Programming that lives loud with a full offering of reality favorites, laughs, and action. Featuring Lip Sync Battle, Family Feud, and Wild n Out.